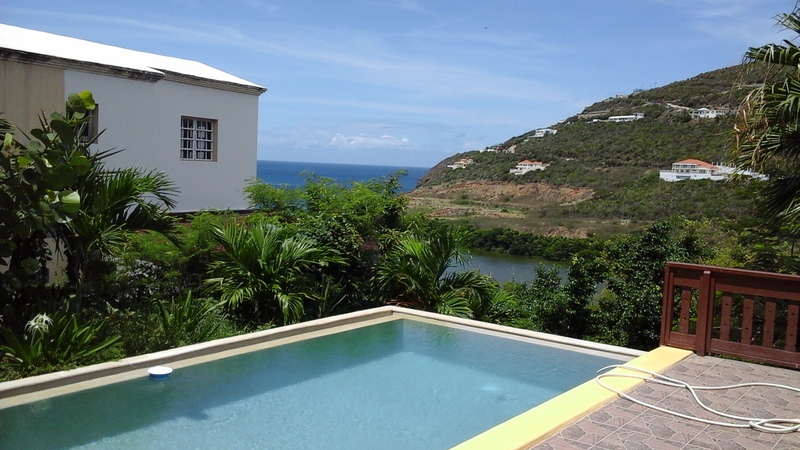 Villa Rental Home For Sale in Belair, St. Maarten. – 3 bedroom villa with 2,5 bathrooms, pool and beautiful views of the Belair greenery and scenery with beach view and ocean view. This home is located in Belair, a very peaceful and quiet neighborhood and is within driving distance of schools, a major shopping center, the commercial district of Cul-de-Sac, Philipsburg, the capital of Dutch Sint Maarten and roadlinks to all major areas in St. Maarten. 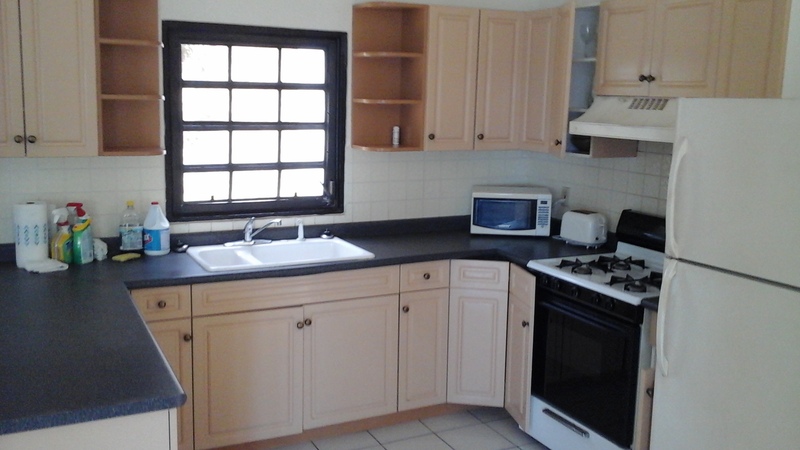 Built in the 1988’s, this villa home that has been available as a rental villa for the past years, is now for sale or for rent long term and comes fully-furnished with a master bedroom, with bathroom and shower, two bedrooms, with living room, dining room, kitchen, wash room, veranda, pool and a terrace deck. 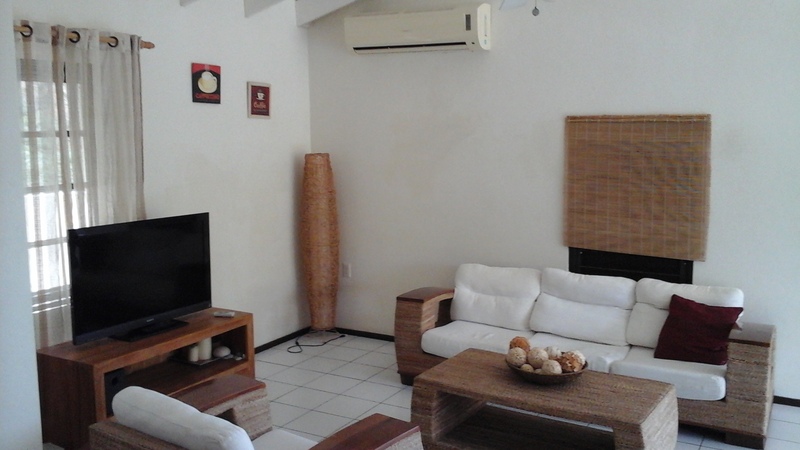 Great for an expatriate family living and working in St. Maarten. Listing hosted by StMaarten-Info.com and provided by SXMrep.com, St. Maarten Real Estate Professionals. For more information about the services of St. Maarten Real Estate Professionals (SXMrep.com), email info@sxmrep.com. 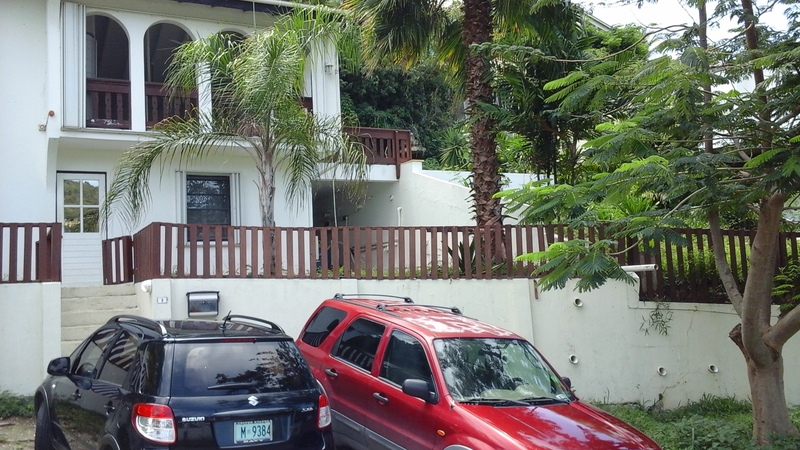 Villa Rental Home For Sale in Belair St. Maarten with 3 bedrooms, 2.5 bathrooms, kitchen, washroom, pool, deck and beautiful greenery views of the ocean scene.